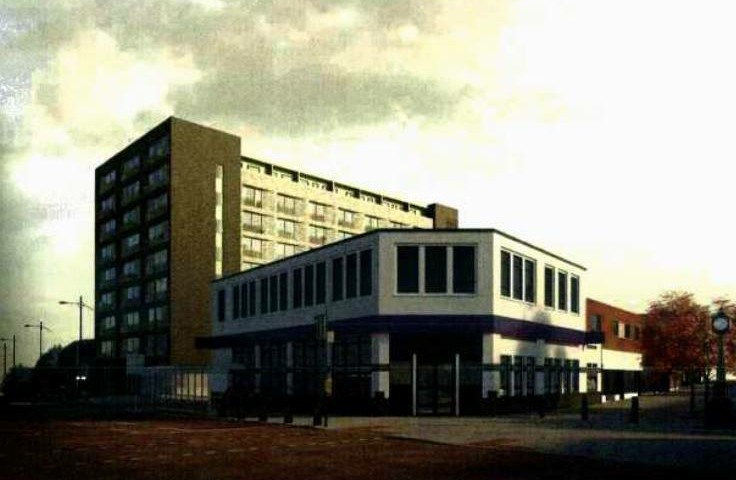 Westbrook Properties have revealed plans for a development of 191 studio apartments in a nine-storey block close to and overlooking St George’s Church. A public meeting took place on Wednesday 24th May, at which concerns were expressed as to the impact of this huge building on light to the Church and the public amenity of the church garden, and also as to the envisaged parking arrangements being limited to only 21 spaces. 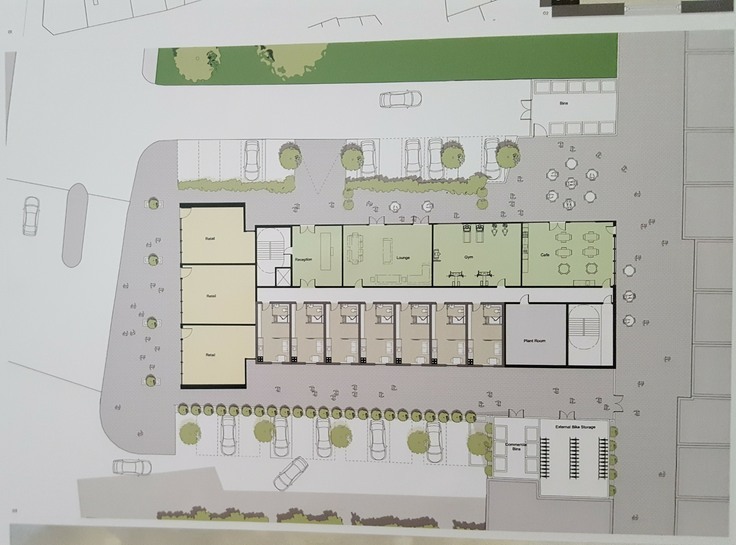 Formal planning has not yet been sought, and it will be interesting to see what plans finally emerge for the redevelopment of this key site in Waterlooville town centre.